Finding the wedding dress of your dreams is probably on the top of your to-do list–and we agree that it should be a priority! 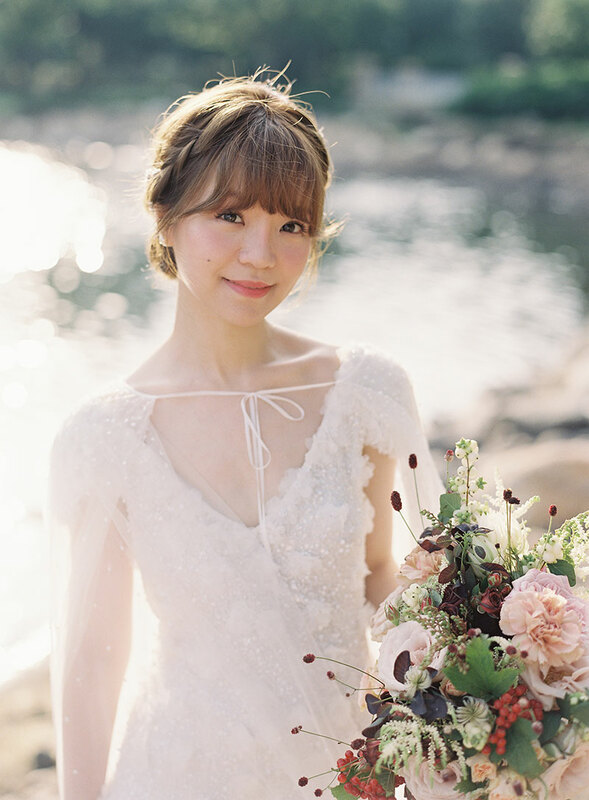 Now before you get all excited and rush into a shop visit, we’ve mentioned in the past that you should make the necessary preparations before going into your first bridal shop. If you’ve already done that and you feel ready to find THE ONE, then it’s time to make your rounds now. If you don’t know where to start, or what bridal shop to check out first, we’ve got just what you need. 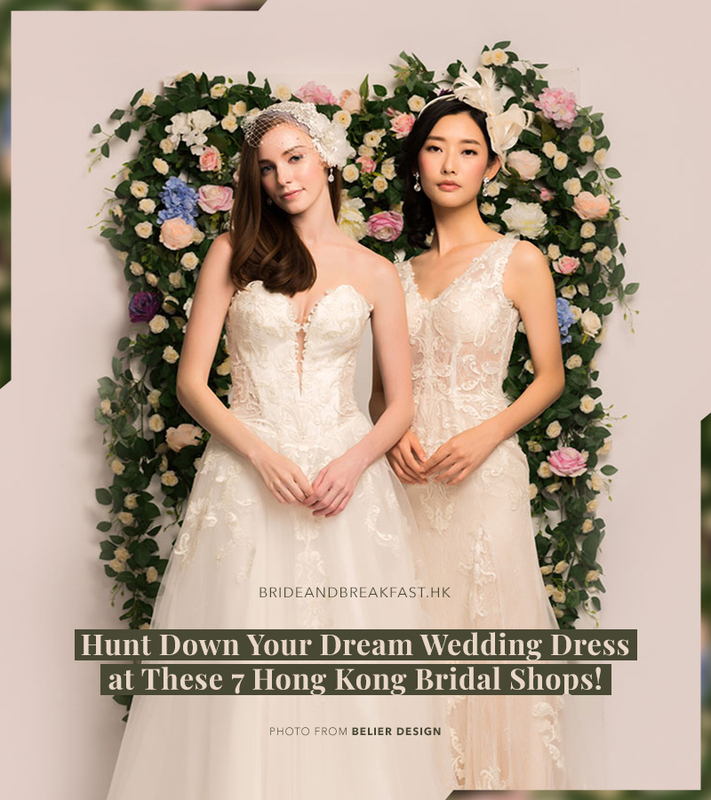 Here’s a list of Hong Kong bridal shops you can head on over to right away. Start your hunt for the wedding dress of your dreams now by taking note of these shops and booking an appointment A.S.A.P.! 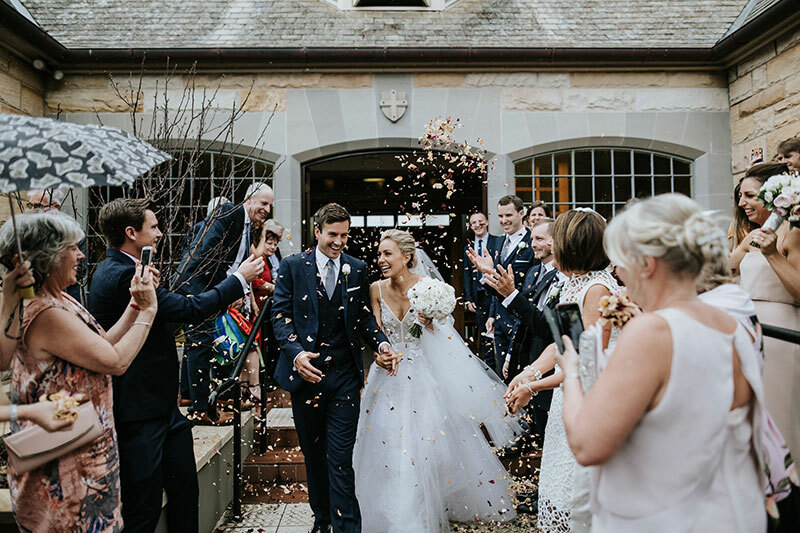 Founded and run by ex- Céline & Lane Crawford buyer, Jacqueline Au, The LOFT (Lab of Fairy Tales) Bridal brings an unparalleled edit of the most covetable names in bridal fashion. Expect an intimate experience and invaluable styling advice from the fashion experts that take you from beautiful to next level divine. Paradiso Bridal is a boutique bridal salon, with handpicked, exclusive brands from Europe and the US. Paradiso Bridal caters to brides who want to don a gown that is timeless and fashionable by providing a line-up of dresses made with good quality craftsmanship and meticulous attention to details. Their loyal clientele don’t settle for run-of-the-mill gowns that can be found anywhere and everywhere. 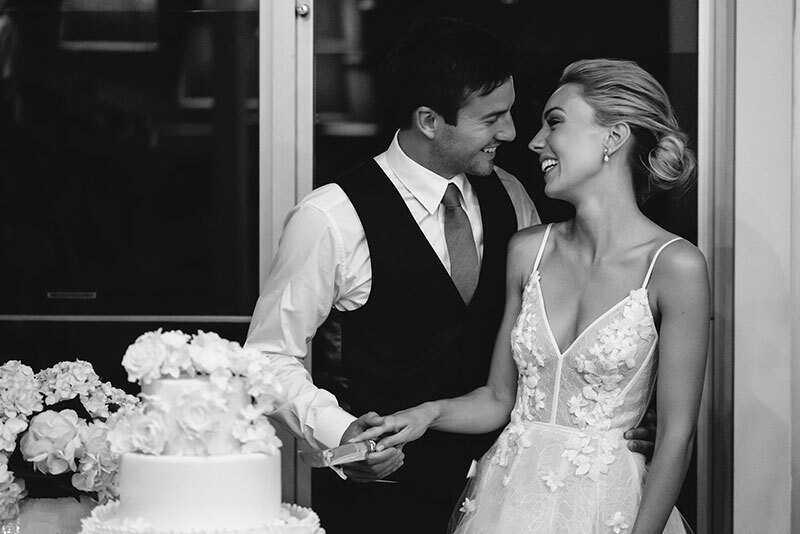 Instead, their brides seek out stylish and elegant pieces for her Big Day and know that Paradiso Bridal is the place to find what they’re looking for. 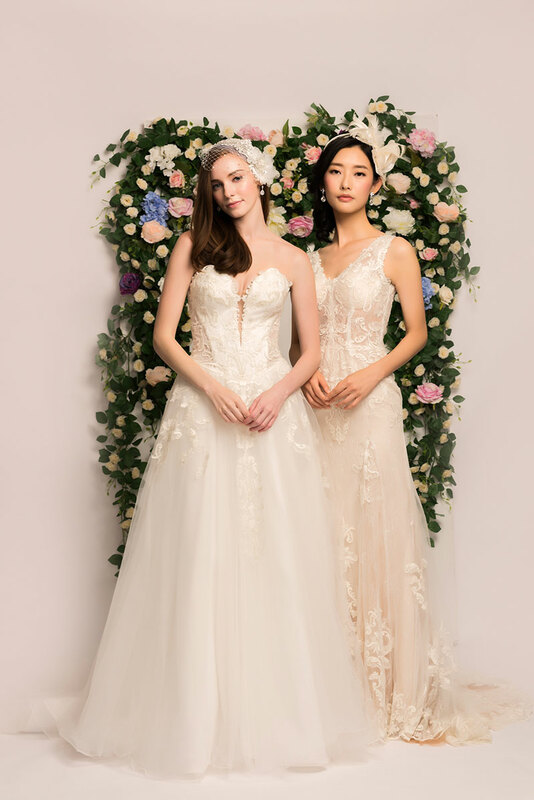 Bringing fashion and bridal gowns together into a stylish combination that every bride yearns for, Le Soleil Bridal Closet provides a fresh selection of elegant and fabulous bridal collections. Brides who seek their store selections are commonly looking for something unique yet effortlessly beautiful. 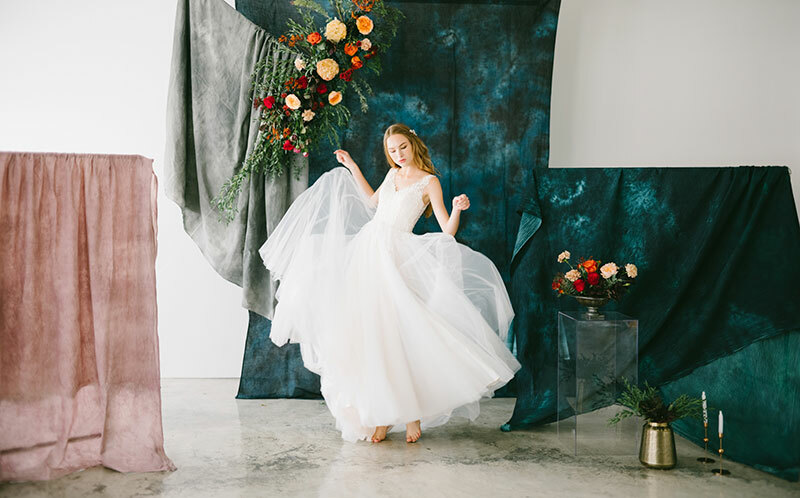 For fabulously chic and timeless pieces, seek out this bridal shop and start swooning over every single gown in their store. Brands: Riki Dalal from Israel, Blush by Hayley Paige from New York, Eddy K from Italy, Eliza Jane Howell from London, MILAMIRA from Russia, Jadore from Australia and many more. Elysian is synonymous with happiness, being joyful, and romance. It is said that “Marriages are made in heaven and celebrated on earth”. This is Elysian Bridal’s our core belief and value. They strive to make your journey to finding the right wedding gown just as much a special and joyous experience as your wedding day. We dedicate to build friendship with you while offering the best and professional advices in your wedding gowns. The dedicated team behind the shop is determined to ensure the whole process is easy and stress-free. They will look after you every step of the way to make sure you look confident and gorgeous on your very special day. Belier Design offers wedding gowns with subtle, yet effortless elegance, combined with a touch of modern spirit. 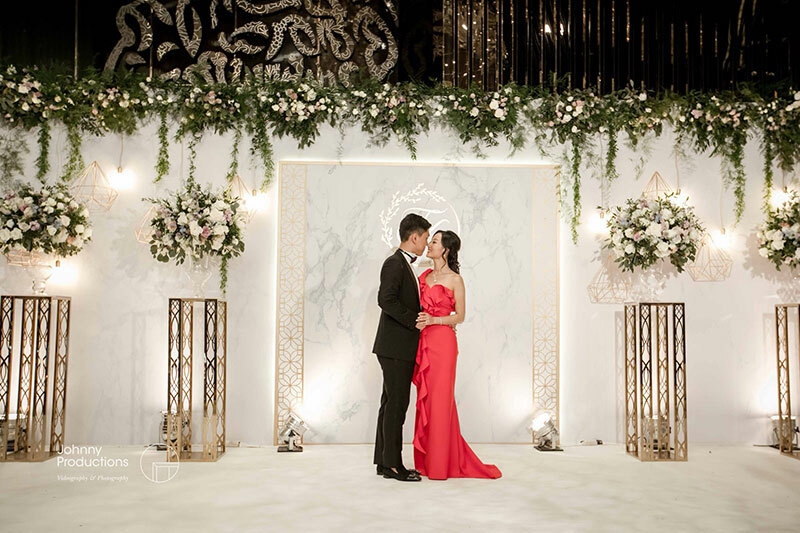 In Belier Design’s latest wedding and evening gown collection, Vien, creator and Chief Designer, continues to deliver dresses with this style and aesthetic by crafting pieces inspired by vintage guises, romantic style, and feminine silhouettes. The Other Half is inspired by vintage treasures, bohemian spirit, and feminine sensibility. It is home to a handpicked collection of flowing, daring, and deeply romantic gowns from around the world. Their collection of gowns embody their vision of nostalgia, romance, and freedom. The team always looks forward to meeting brides that share their taste and would like to bring them along during their wedding planning journey. 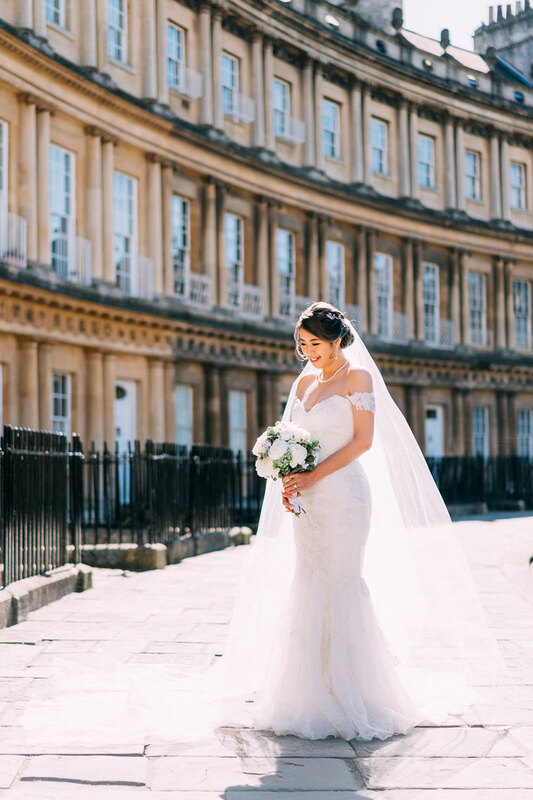 Infini Love Bridal is dedicated to delivering a blissful gown trial experience in a relaxed and warm atmosphere with premium consulting services. The bridal salon also provides custom-made and rental services for wedding gowns and evening gowns for all brides-to-be. 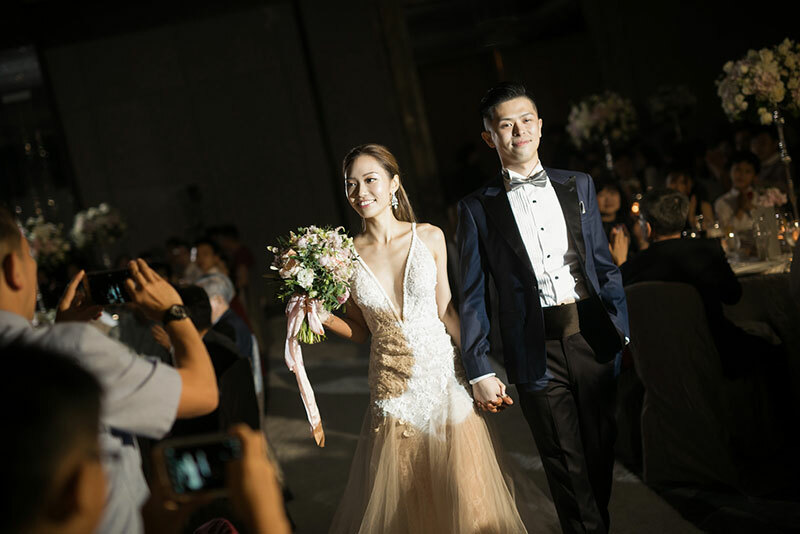 Starting Price: Rental for wedding gowns start at HK$4,080 and evening gowns start at HK$2,030. Contact Number: Kindly email for schedule, by appointment only. For more bridal shops, read this, or visit our Directory!